Understand Branding Like Your Business Depended on it! Branding is one of the most important parts of your marketing plan. Do You understand how to create one for your company Successful companies like Coca-Cola and Band-Aid have one important thing in common: a strong brand. 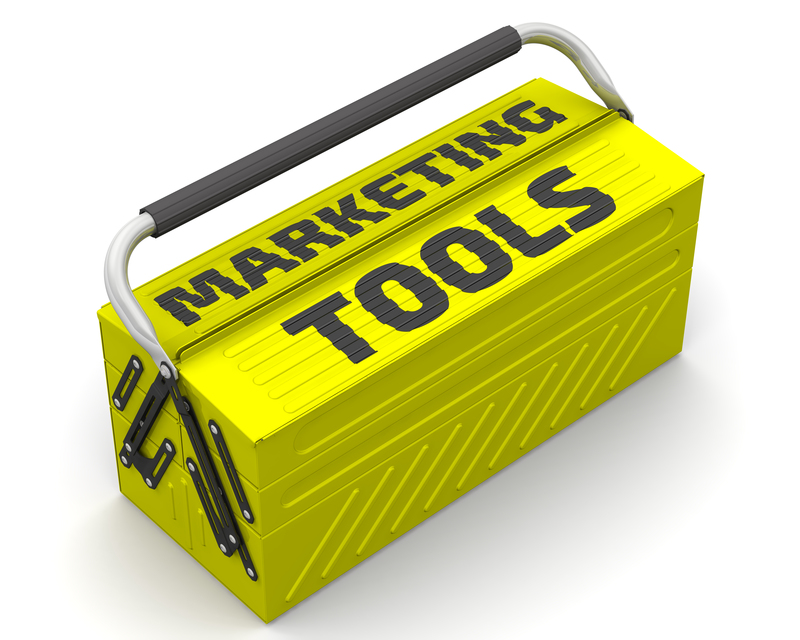 In fact, their brand names have become generic terms for all similar products in their niche. If you cut yourself, do you ask for a bandage or a Band-Aid? They are the ultimate brands. They have gone into the lexicon. Geriatric Care Management and Aging Life are not so lucky. What is a brand? 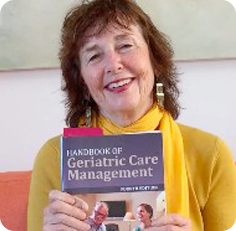 – A brand is made in the mind, not manufactured in a plant” Understanding branding and how it significant it is to your GCM- start up can mean success for your non profit’s geriatric care management business. Although often associated with just advertising, branding is essential to everything a company puts in front of current and potential clients: business cards, brochures, web site, trade show booth, letterhead, e newsletter and so forth. Branding is about managing people’s image of a company and making sure that image is one that is in line with your company values and the benefits your company provides. By taking the time to manage expectations and build positive gut feelings about your company, you establish yourself as a trusted leader in your market. Your brand identity is built upon your key messages and position, the unique customer benefits that you provide, and the expectations you set for your target audience. By consistently delivering the same symbols, messages, and design, you are reinforcing those messages, creating a link to your brand, and building an identity for your business that people will remember.